A new action-focused structure and new Timber Trade Federation members mark the start of a significant year for the UK’s timber trading sector with Brexit just two months away. Two new Federations – the American Hardwood Export Council (AHEC) and the Institute of Carpenters – have joined the Timber Trade Federation, alongside three company members: Belarusian Forest Company JSC; Timberlink Internationaland Composite Prime. The Federation is also adapting its structure placing added impetus behind market-facing activities to improve opportunities for members and engagement with wood market stakeholders and end-users. The over-arching product committees, TTF’s National Softwood Division, National Panel Products Division and National Hardwood Division, remain, but will meet only twice a year. However each sector will have its own annual conference, providing networking opportunities and exchanges of views from a wide range of industry stakeholders. Complementing these activities will be additional focus on communicating with end users markets such as architects and builders, in addition to the Federation’s continuing input to the builders’ merchant sector. 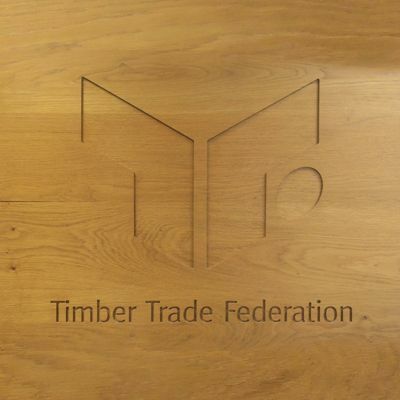 The TTF will be launching its new Foundation in Sales Management qualification during Q1, and continues to work in partnership with the Confederation of Timber Industries on the CTI Fire Project.